Hello, I hope you're all having a lovely Sunday. 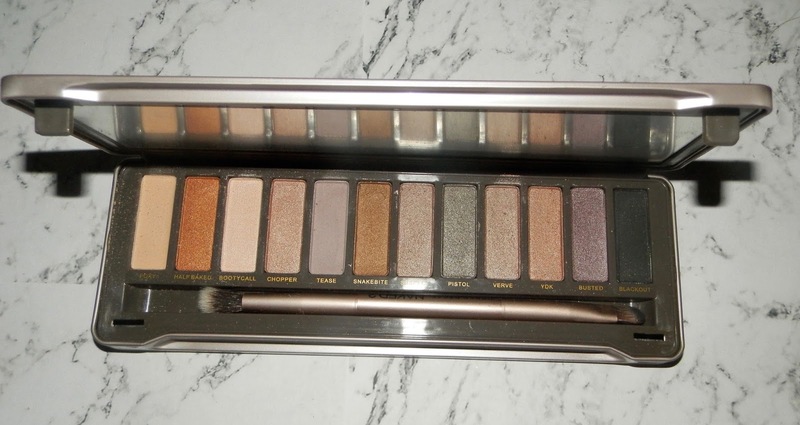 This is another one of my birthday presents that I got for my 21st Birthday the Naked 2 Palette from Urban Decay. 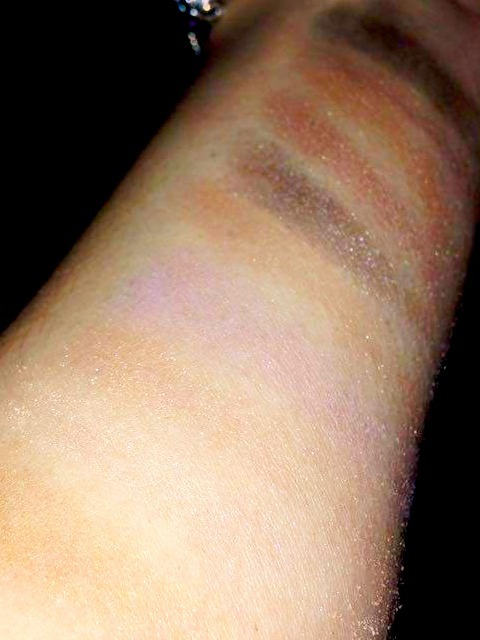 I asked for this palette in particular for the taupe shades and slightly purplish shades! I have tried this out once so far and created a taupe smokey eye look with a winged eye liner. Once I have experimented some more I will be uploading tutorials on how to create different looks! The colours are pigmented, long lasting and are true to their colour. I do feel that the packaging could be a little less bulky and more solid but its not for the packaging its for the palette so this is not a huge deal to me. My favourite colours in this palette are Verve, Pistol and Half Baked which are all shimmery bronze and greyish tones! The only problem I do have with some of the colours are that they are slightly chalky and dusty but after tapping the brush a few times this is not as bad. The palette comes with a fluffy crease brush on one end and a flat brush on the other end. Thank you I brought new props and backgrounds for my images to look better!